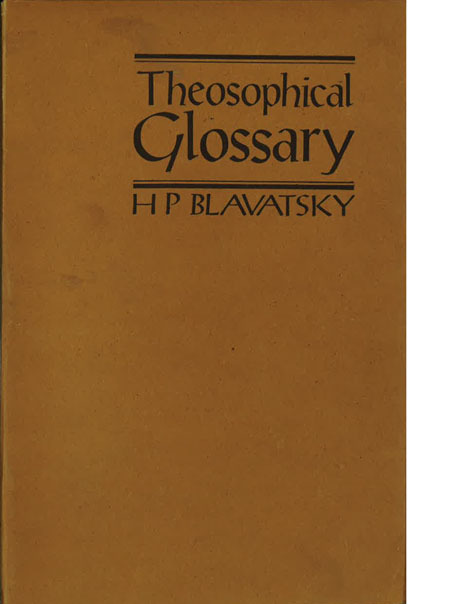 Sanskrit, Pahlavi, Tibetan, Pali, Chaldean, Persian, Scandinavian, Hebrew, Greek, Latin and Kabalistic words used in Theosophical Literature. Essential reference when studying the author’s main works Isis Unveiled and The Secret Doctrine. This book is produced in India, and production standards may not be the same as that of Western publications.